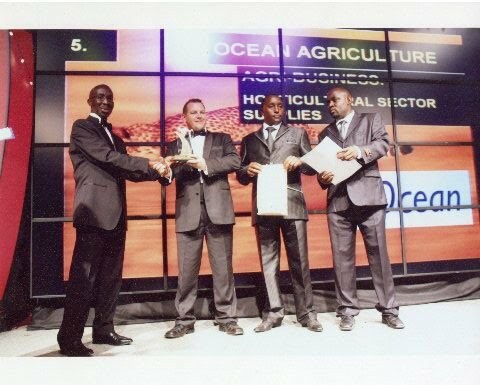 Ocean Agriculture E.A. 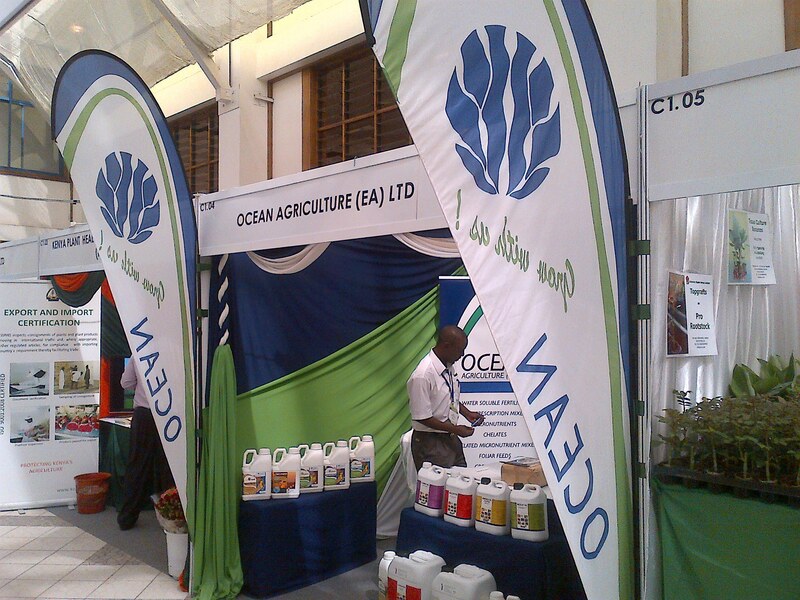 was founded in 1996 and has been supplying the market with high quality, speciality fertilisers, foliar feeds, chelates and growing media. We pride ourselves in our high quality service and customer support. 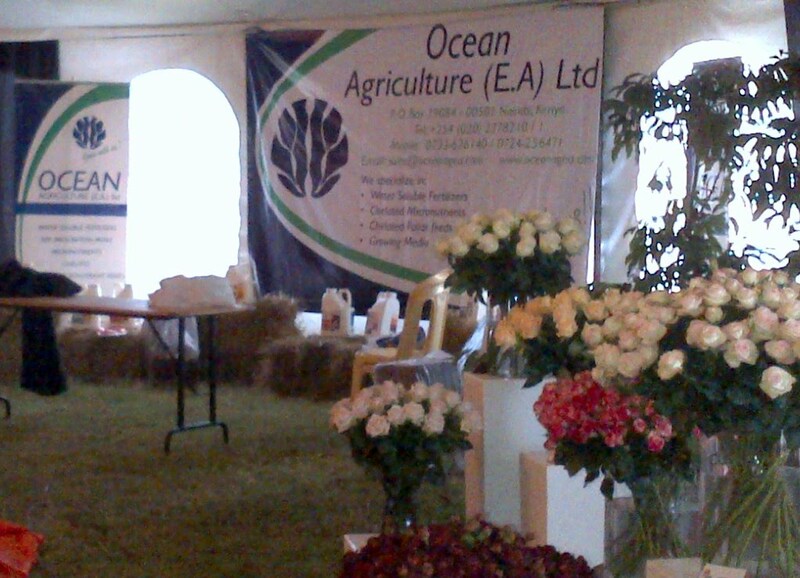 Ocean supports the Rhino Ark Charitable Trust Each year, Ocean Agriculture E.A. 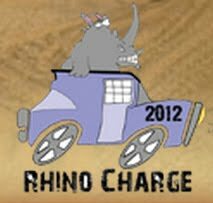 ltd sponsors several teams competing in the Rhino Charge fund raiser. Sometimes we even throw an employee into the deal! A range of individual micro-element chelates for optimum plant nutrition. Microfeed SeriesSpecially formulated blends of chelated micronutrients containing Iron in the EDTA or DTPA form. If you wish to be kept up to date of new products, market news etc please sign up for our mailing list.